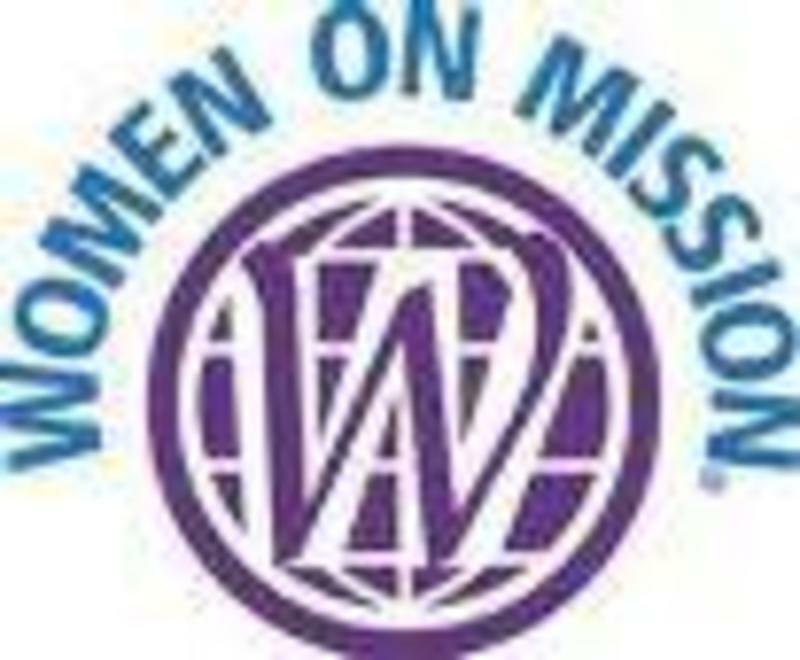 Grand Prairie Baptist Church - Ministries - WOM - Women On Missions! Our WOM Director is Lue Thompson. The ladies meet in the Fellowship Hall on the 2nd Thursday of every month at 1:30 pm. Not only do they reach out to our community in a variety of ways, they, also, participate in state, national and global mission projects. 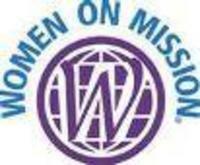 They sponsor annual special offerings such MMO (Missouri Missions Offering) during the month of September to benefit mission projects within the state of Missouri, the Annie Armstrong Mission Offering collected each Easter Season for North American Missions and the Lottie Moon Christmas Mission Offering collected during the month of December for missionaries world wide. In addition, the ladies of the WOM provide money for our youth to attend summer camp at Cedar Crest and provide Bibles for our new church members. Another popular and very well received project in our community is the annual Give Away Day. Visitors are always welcome! If you are interested in mission work, please join them. Current On-Going Missions: Faith Maternity, Buddy Pack.